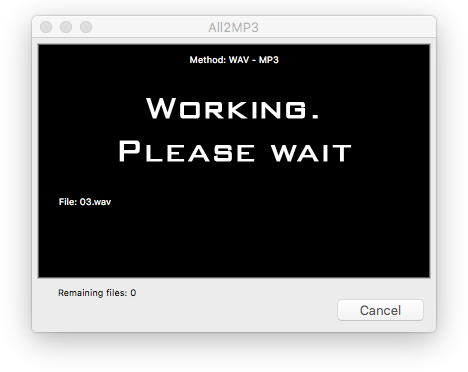 What would you do if you are in need of an MP3 audio file on your Mac, but what you get is only the WAV version of it? 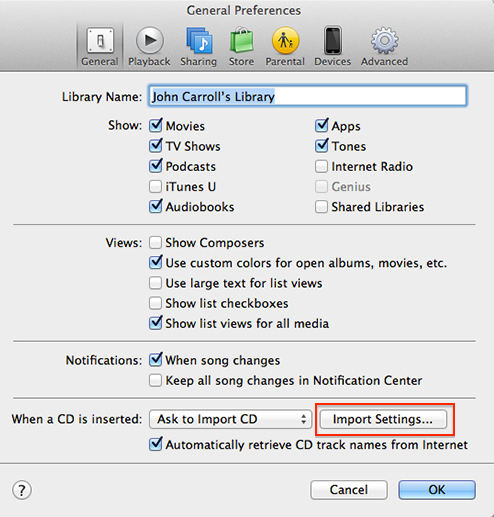 In this post we will discuss some ways to turn WAV to MP3 without paying anything. There aren’t many free choices for Mac users like Windows users but that does not mean you have to lower expectation and requirement, compromising to poor quality result or unaffordable price. 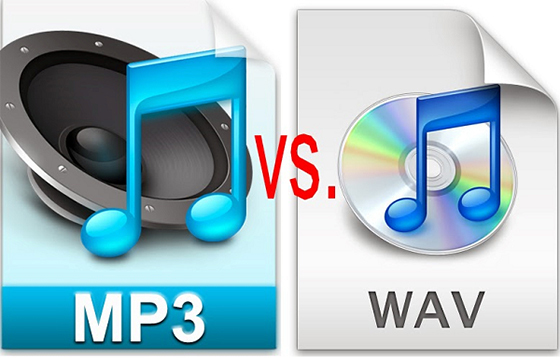 First, let’s take a peek into WAV format and MP3 format. WAV is a very common format that you may constantly come across when dealing with audio & music. It is a lossless and uncompressed audio format that is widely used and accepted by many types of devices and media software. It is often used in professional applications that are made to produce and process digital audio waveforms. Use WAV for any media that requires top undegraded audio quality, like DVD, radio, TV, etc. If you want to create audio loops for your project/Flash animation, use WAV because MP3 is not good at seamless loops. So, now you should have made up your mind of which format to use. Here are our ways to convert WAV to MP3 for free. Choose File – Convert, then Create [format] Version. When the conversion is finished, the new MP3 file(s) will be saved in your library next to the original WAV file(s). A bit complicated, isn’t it? Don’t panic – here come two easier ways. 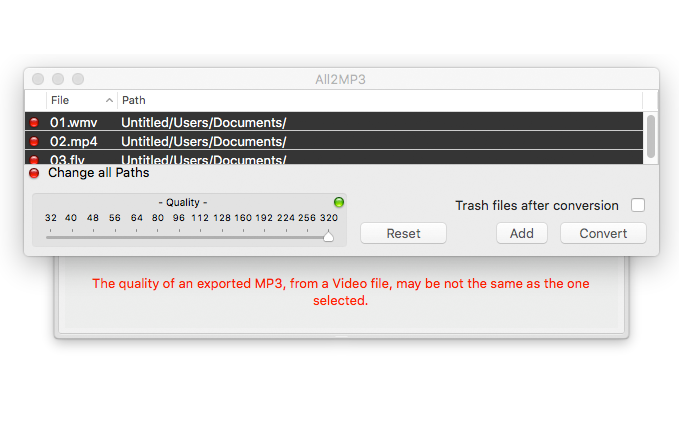 If you don’t have time to download a proper tool to do the WAV to MP3 conversion work, here’s a fast solution that saves you much trouble. 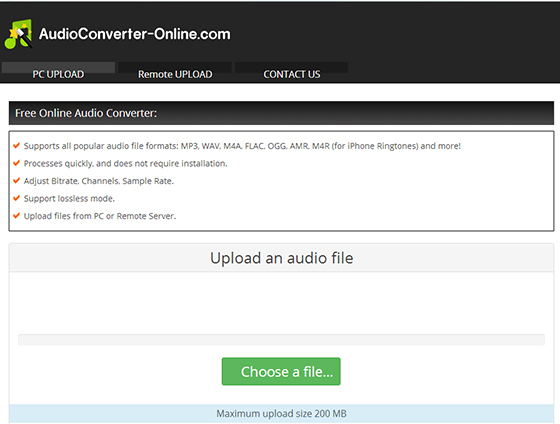 An online audio converter can convert WAV to MP3 for free just audio converter software. Click “Next” to start conversion and click “Download” to get the converted MP3 after the conversion. The online audio converter is fast and free for occasional use but if you have a bunch of large audio files to deal with every day, it is not a wise idea to insist on using it – here’s the ultimate FREE solution to all your audio to MP3 conversion mission on Mac. 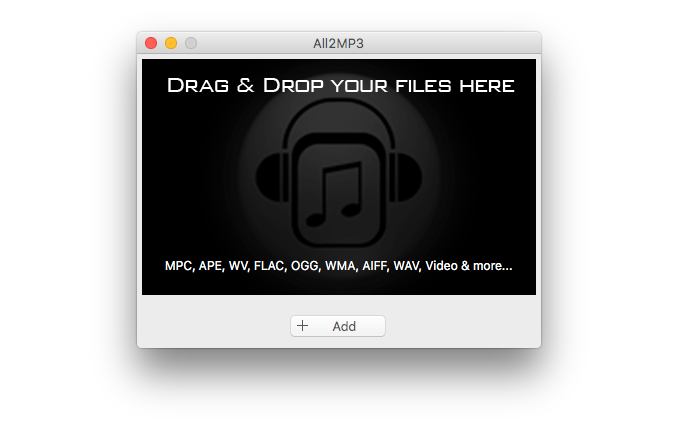 All2MP3 for Mac is an ALL-to-MP3 converter software for Mac OS, which does its work just like its name indicates. 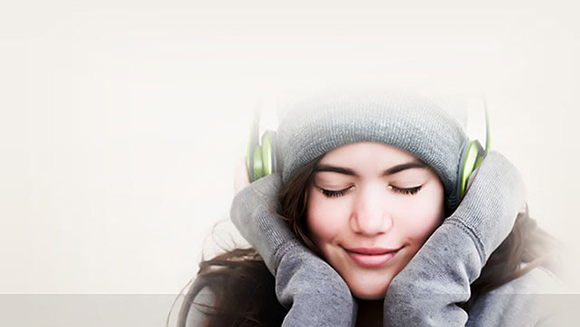 It can convert all types of audio as well as video files into MP3 format audio. Download All2MP3 for Mac, get it installed on your Mac and run it. It is safe to download and completely free to use. Drag the WAV file(s) to the program window. Choose the output folder and MP3 quality you want. Click “Convert” to start conversion. That’s it, super easy. You can go to this page for more details on how it works.